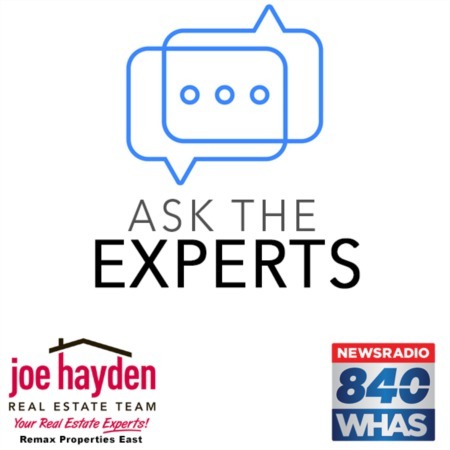 7001 Broken Bow Drive Louisville, KY 40258 | Home for Sale | MLS #1405374 | Joe Hayden Real Estate Team - Your Real Estate Experts! Well-maintained and nicely updated 4 bedroom, 1.5 bathroom home at 7001 Broken Bow Drive in the Sun Valley Manor subdivision. 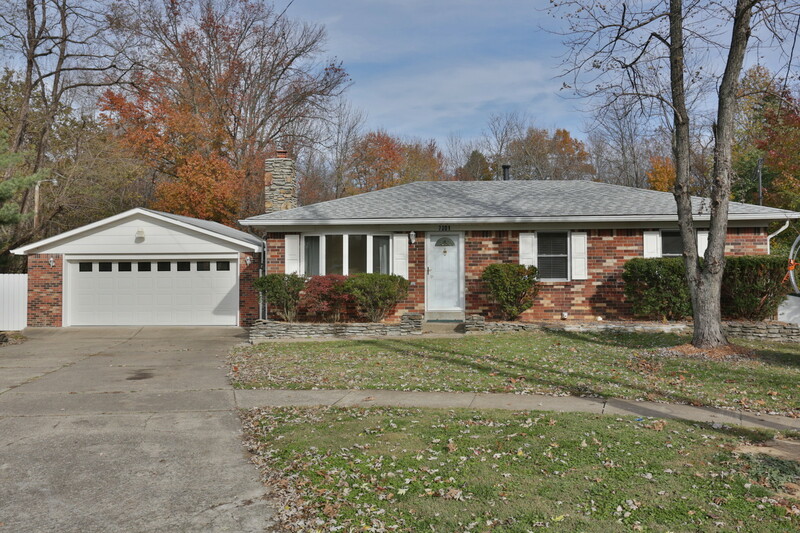 This home features a very large, private yard and is located on a quiet cul-de-sac, plus the exterior of the home is brick and generally maintenance-free. The interior of the home features new carpeting throughout, updated bathrooms, fresh paint, replacement windows, a newer HVAC system and roof, closet organizers in most closets and plenty of storage. 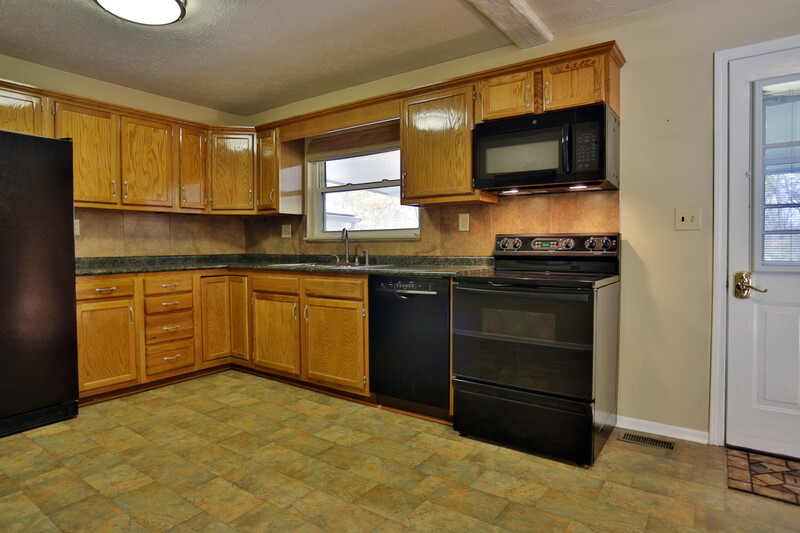 The kitchen has ample cabinetry and counter space, plus access to the spacious covered deck overlooking the rear yard. All 4 bedrooms have closet organizers to maximize the use of space and the master bedroom features a renovated half-bath. The full bathroom has been updated with new tile, a new tub/shower, a new vanity and a new toilet. The basement includes a flex space that can be used as a playroom or office and the main basement space features a classic Buck stove mounted in a gorgeous creek stone hearth. The Buck stove is sold with the home and is believed to be in good working condition, but the buyer is to verify. 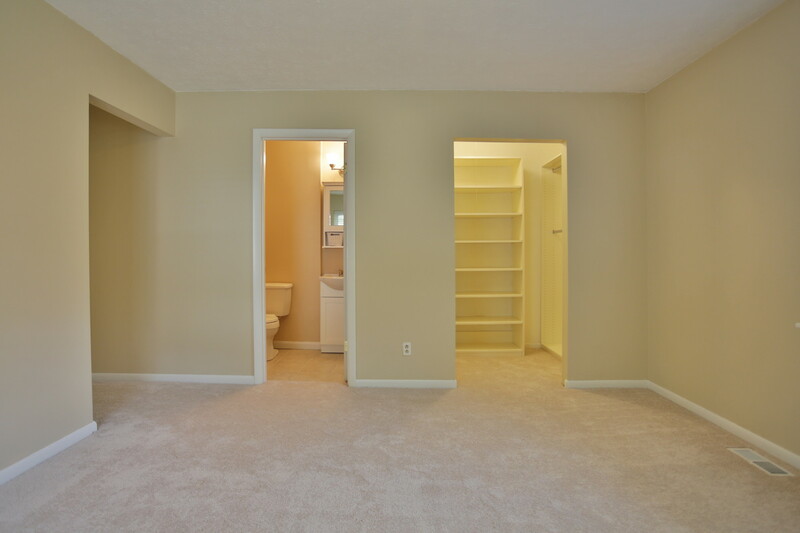 There is additional storage and laundry space in the basement as well. The 2-car garage is accessible off the deck and features built-in floor to ceiling cabinetry and 200A electrical service (also available in the home). 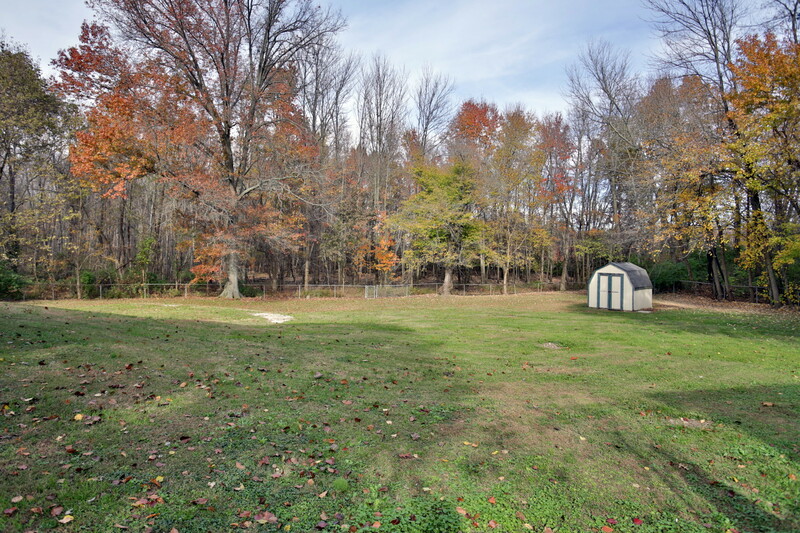 The rear yard is one of the nicest you will find in the area for the price - spacious, peaceful, overlooking wooded spaces and a very natural setting. There are 2 storage sheds in the rear yard as well. Take a look at the photos of this special property and schedule a showing to see 7001 Broken Bow Drive!